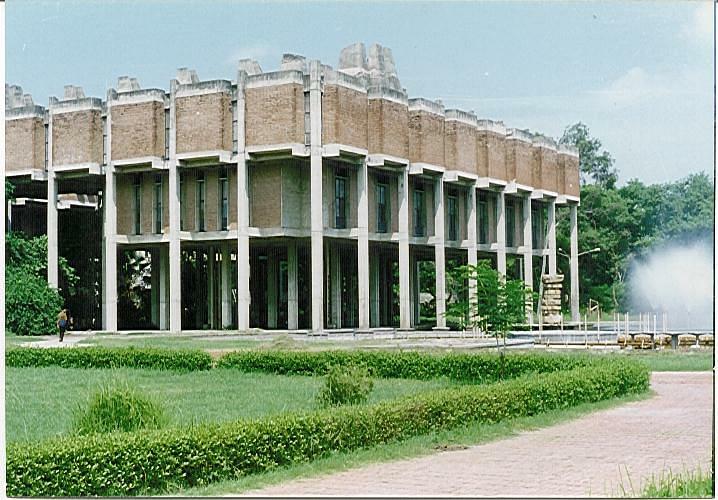 Indian Institute of Technology, Kanpur, popularly known as IIT Kanpur, was established in the year 1959. 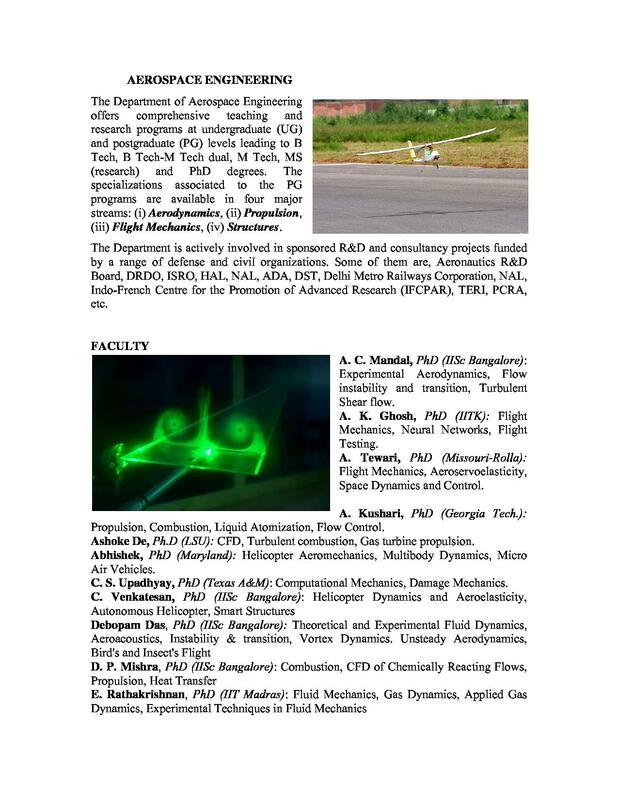 It offers various undergraduate, postgraduate, integrated and research programs in the field of Engineering, Science, Management, and Design. 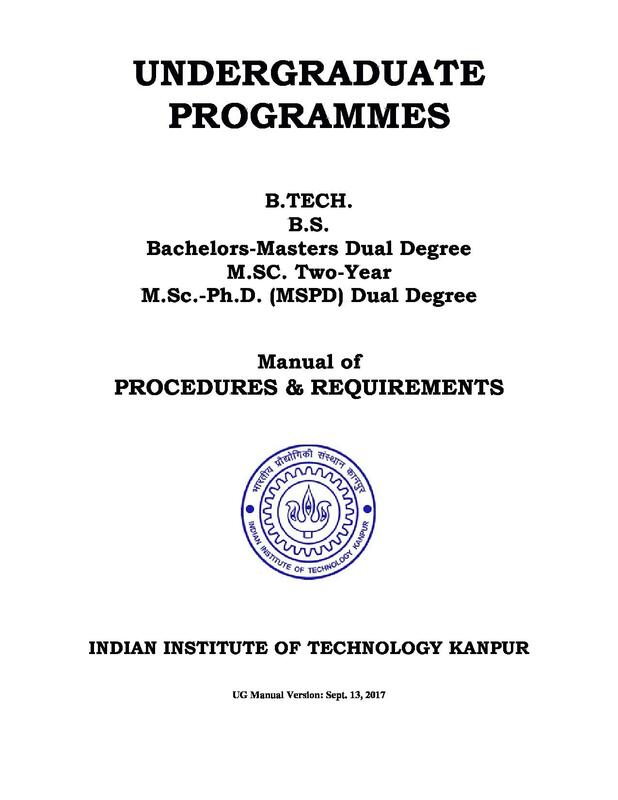 IIT Kanpur Admissions to B.Tech, B.S, and dual degree courses are offered through JEE Advanced, and for M.Sc programs admission is offered through JAM. 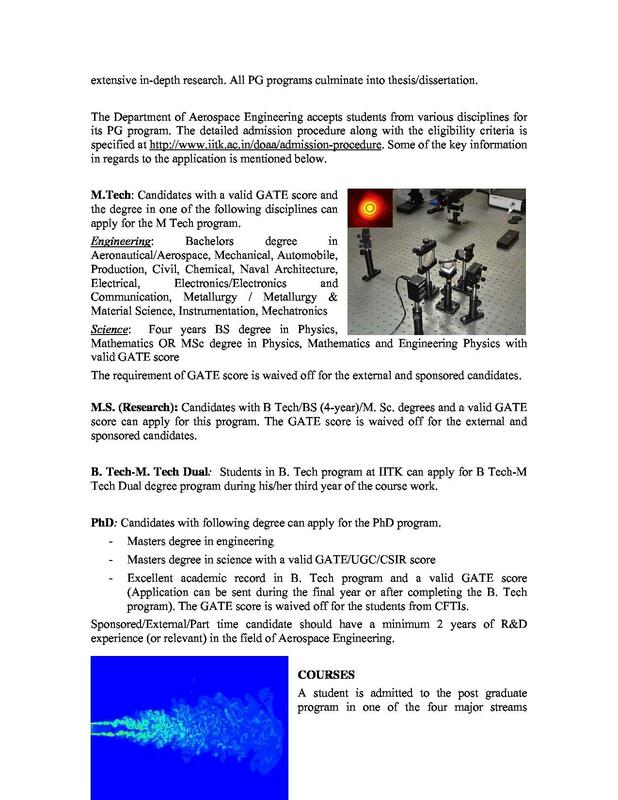 A valid GATE score is required for admission to the M.Tech./ MS program and for M.Des. 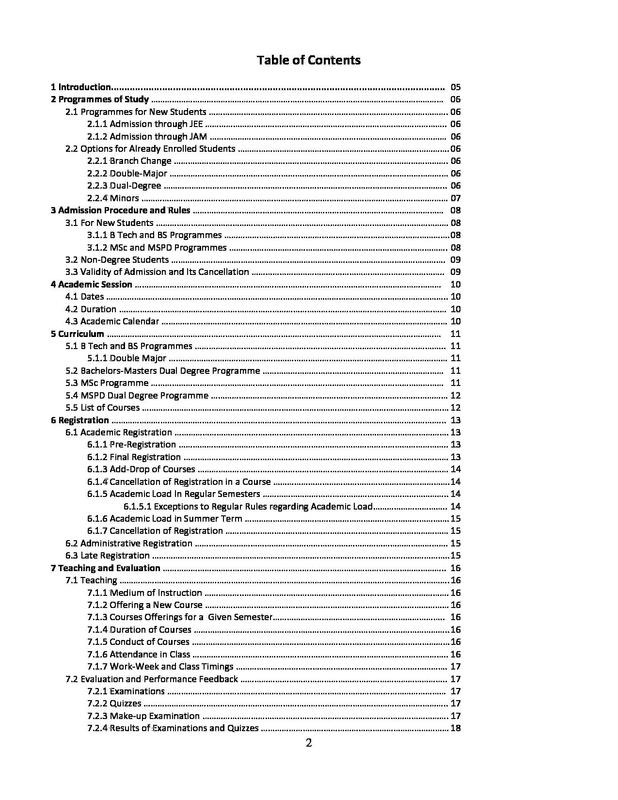 course it is offered on the basis of CEED score. 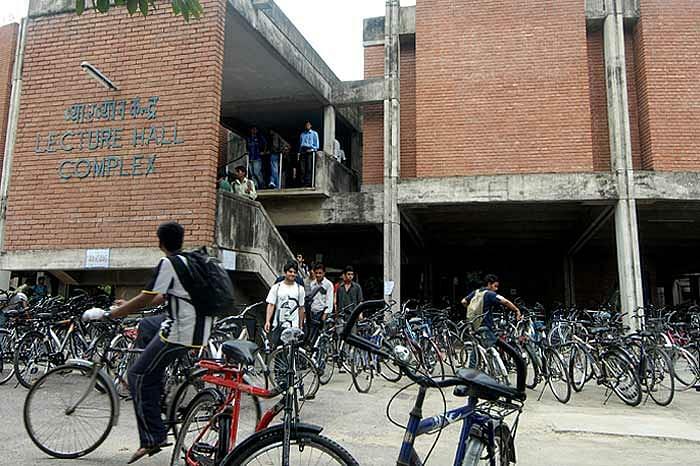 IIT Kanpur offers B.Tech and B.S. in the field of Science and Technology. Students with a good score in JEE Main is considered for B.Tech and B.S programs. 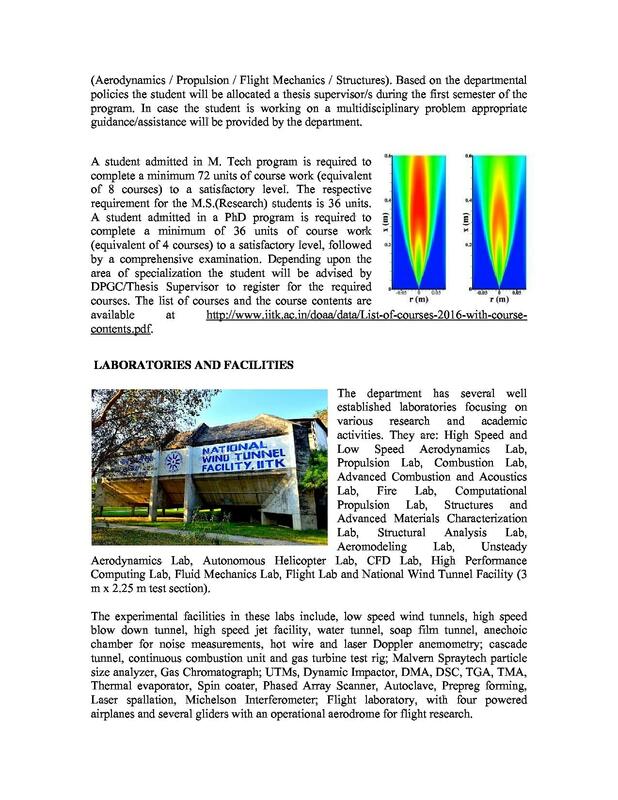 IIT Kanpur M Tech and MS courses admissions are based on the merit of the students in GATE Entrance Exam. 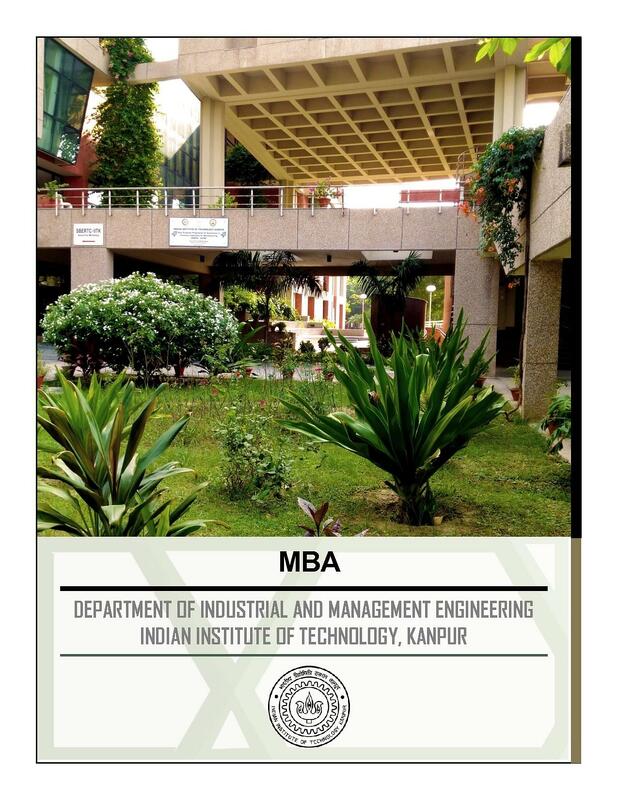 Admission to the IIT Kanpur MBA course is based on the CAT Entrance Exam score. A valid score in JAM/ CEED Entrance Exam is required for the M.Sc and M.Des. 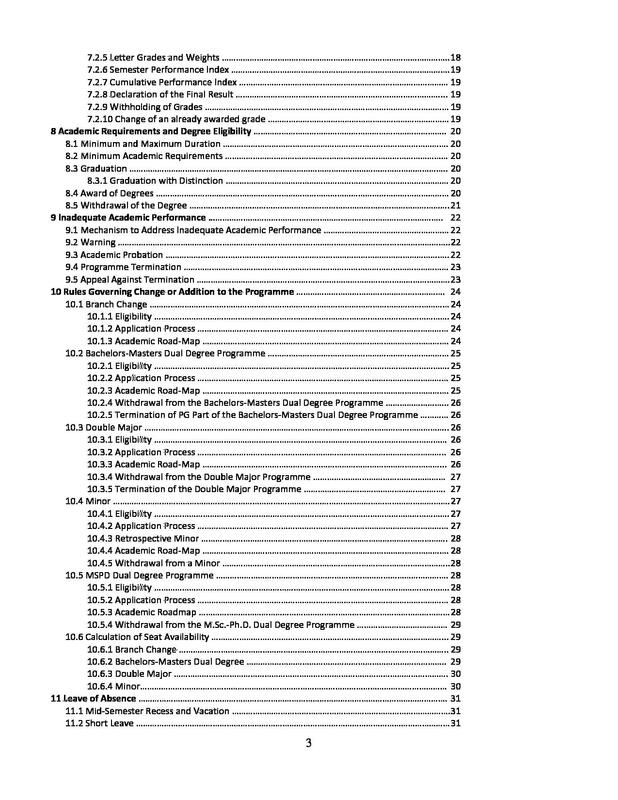 courses respectively. 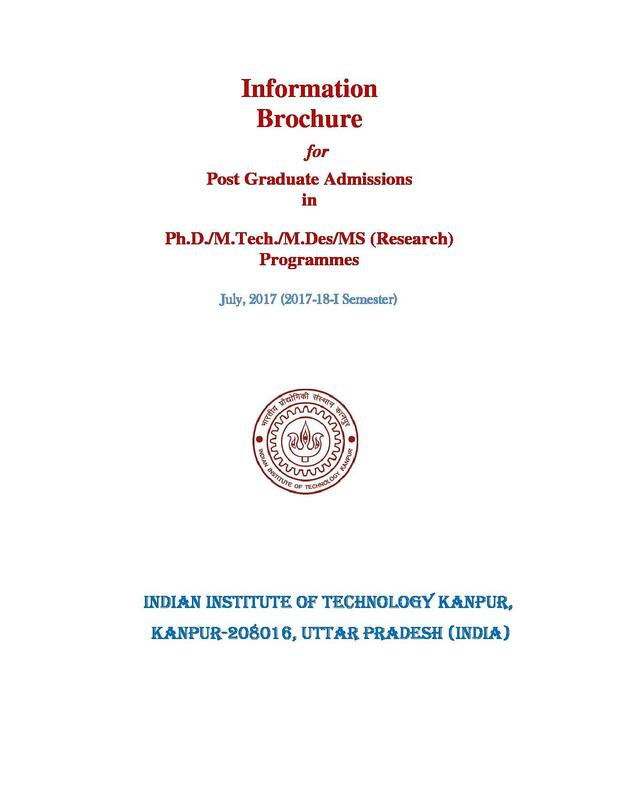 IIT Kanpur PhD Admissions 2018 in various specializations are offered to the candidate with Master’s degree in relevant discipline along with a valid GATE score. 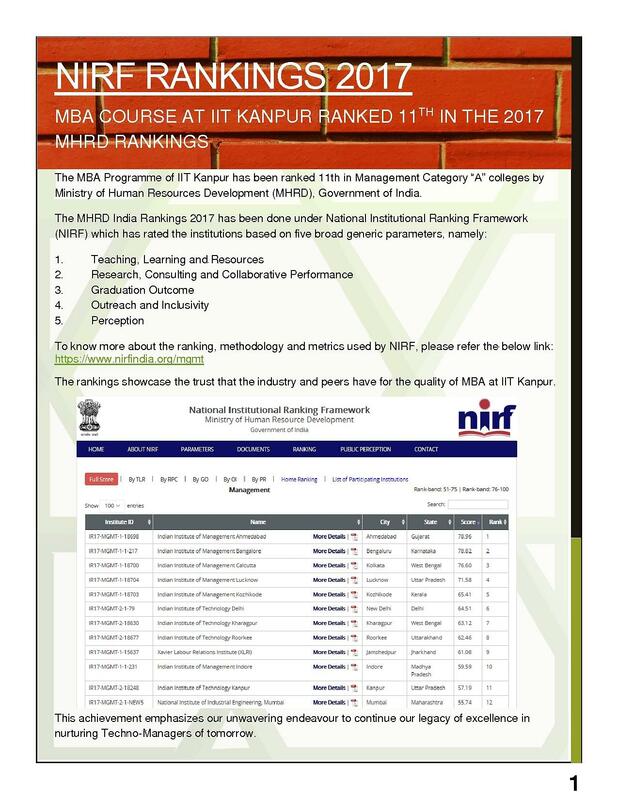 IIT Kanpur has been the ‘first stop’ choice for a large number of organisations and industries. 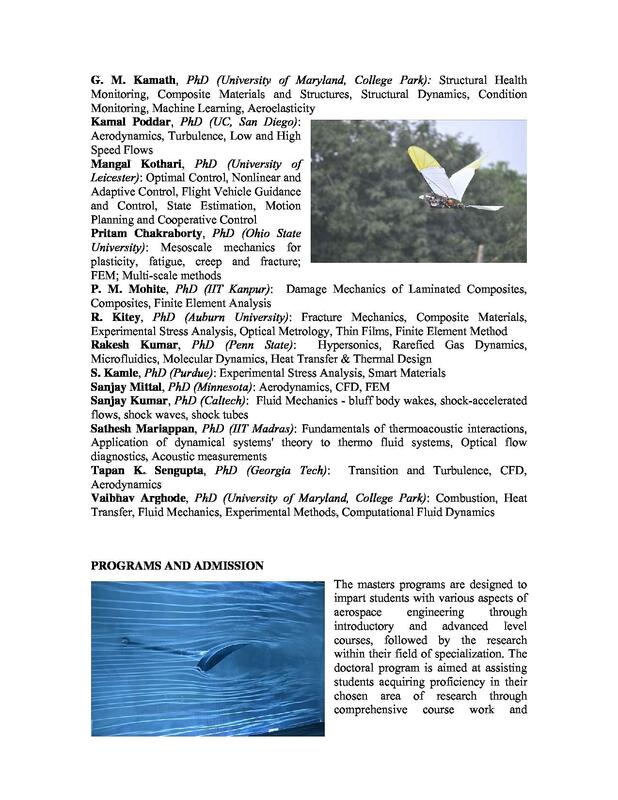 Over the years IIT Kanpur Placements has witnessed tremendous response from the top notch companies in India. 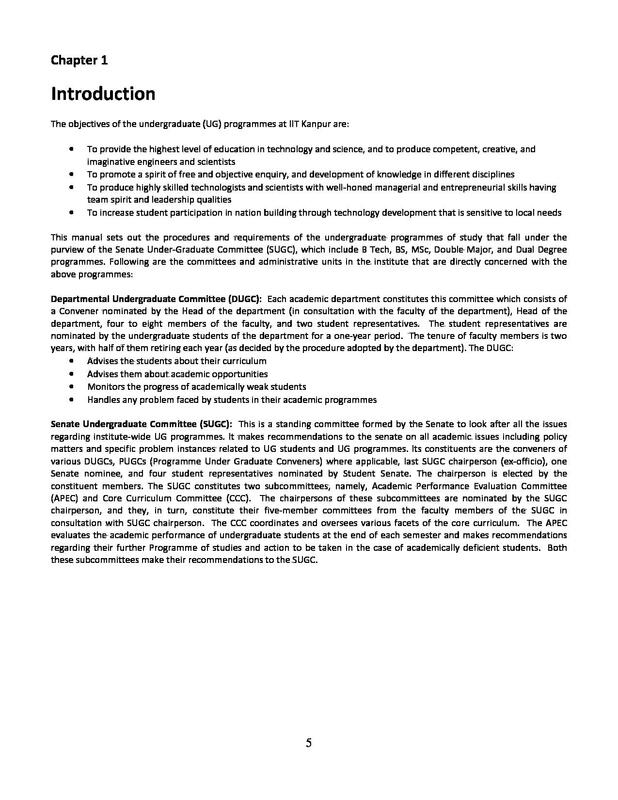 The students’ placement office (SPO) takes care of the placement process at the Institute. 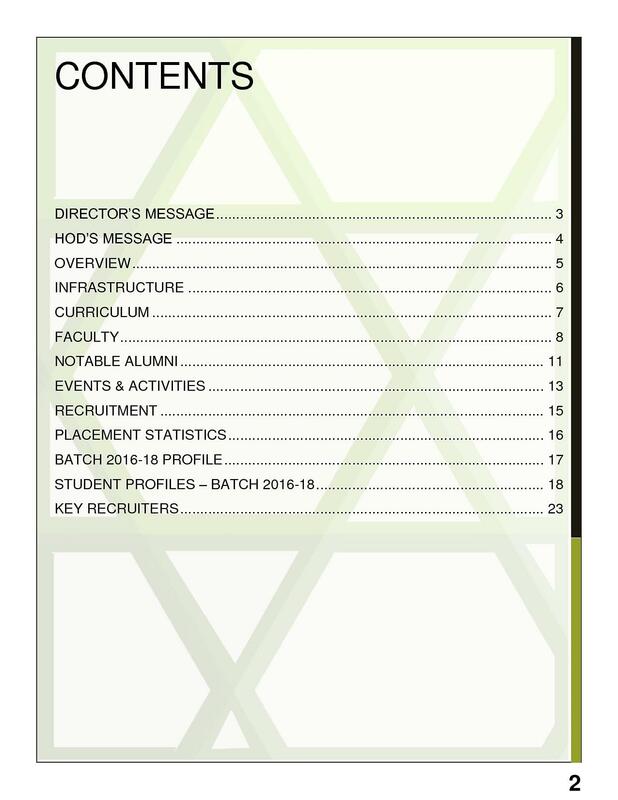 Several Guest lectures, Mock tests, pre-placement talks, seminars are organised by the Placement team before the candidates appear for their final interviews. 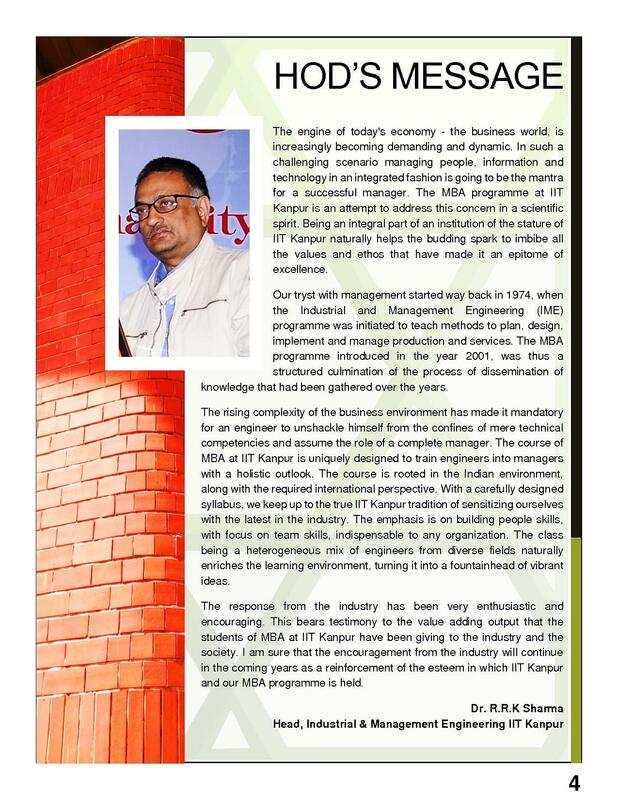 While the initial orientation at other IITs is quite brief and insignificant, the orientation program at IITK is very elaborate and considered a very important part of your overall college experience. The best college I assume if you are capable enough to crack the exam. 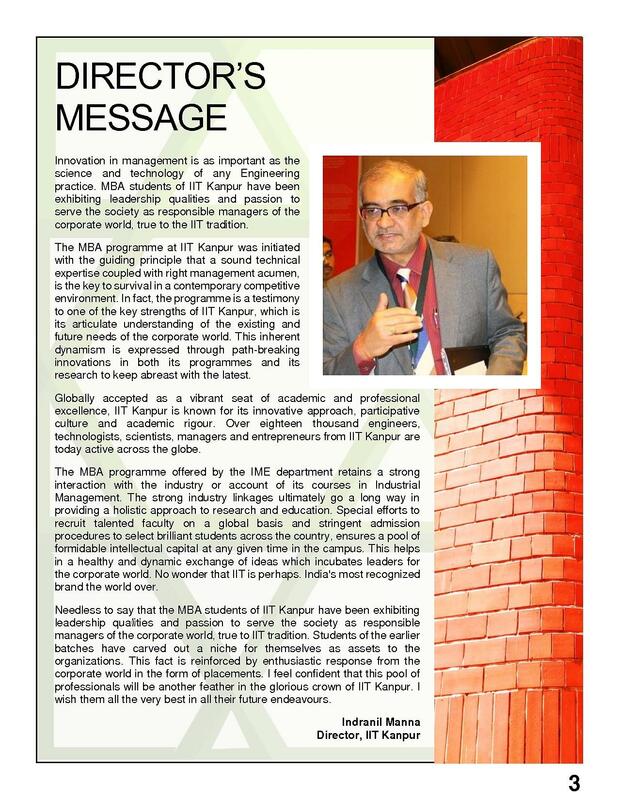 College management of IIT KANPUR is one of the best management I have seen and known in this country. Not the academics but your overall personality gets developed in this college. As a result, the good placements and handsome salary jobs you get directly after college. Nice faculties and charming environment. I make friends here that are much more supportive. I want to get admission in iit kanpur in civil engineering . civil engineering is my area of intertest that's why I want to admission in master of engineering . I want to your help and suggestion for it. MY NAME IS RAJ KUMAR JAISWAL. I AM COMPLITLY 10+2 PASS FROM U.P. BOARD. 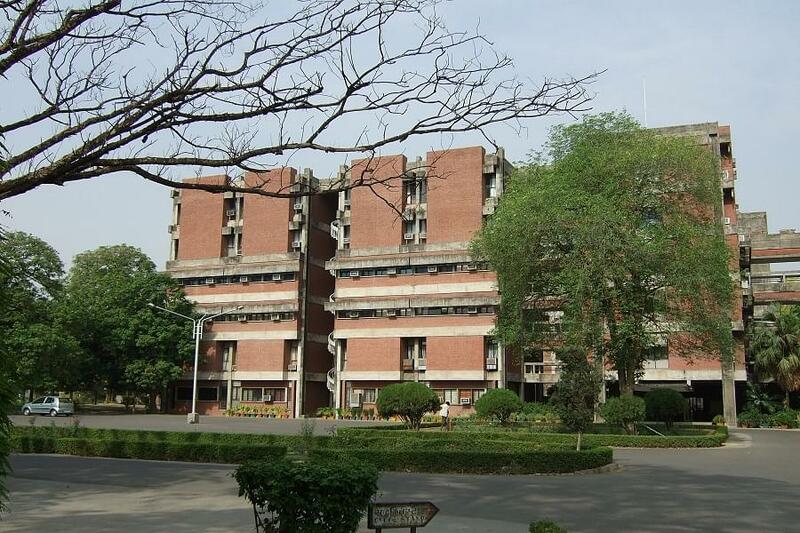 I WANT TO M.SC COURS FROM IIT KANPUR. 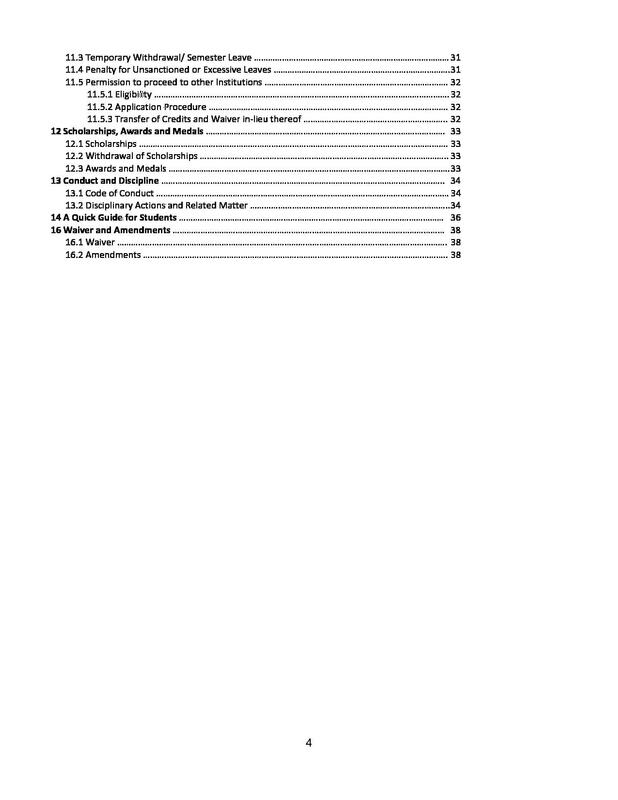 CAN I DETAILS FROM IIT KANPUR. "AMAZING BALANCE OF ACADEMICS AND EXTRA CURRICULUM"
Best college to take at my rank. 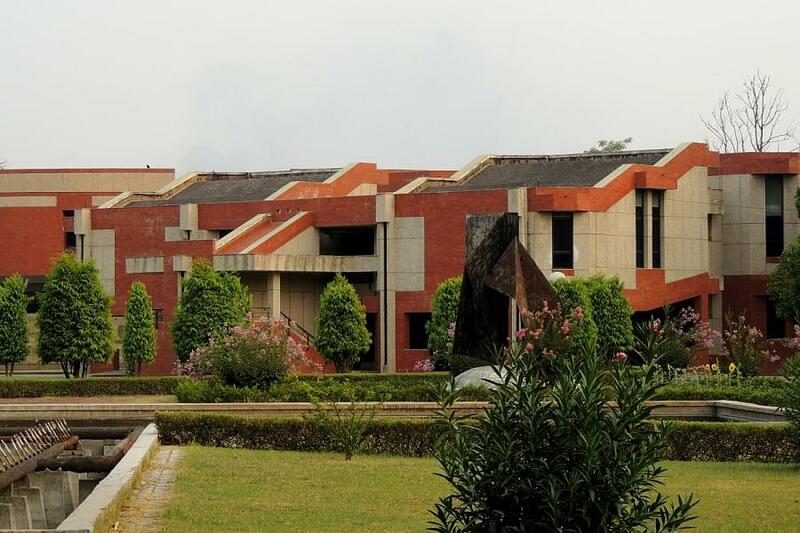 I had a choice between textile-iit Delhi and materials science and engineering- iit Kanpur, I chose the latter because of better lab facilities and advanced curriculum and academics. "Most Fantastic college for chemical engineering"
"College that brings out your talent"